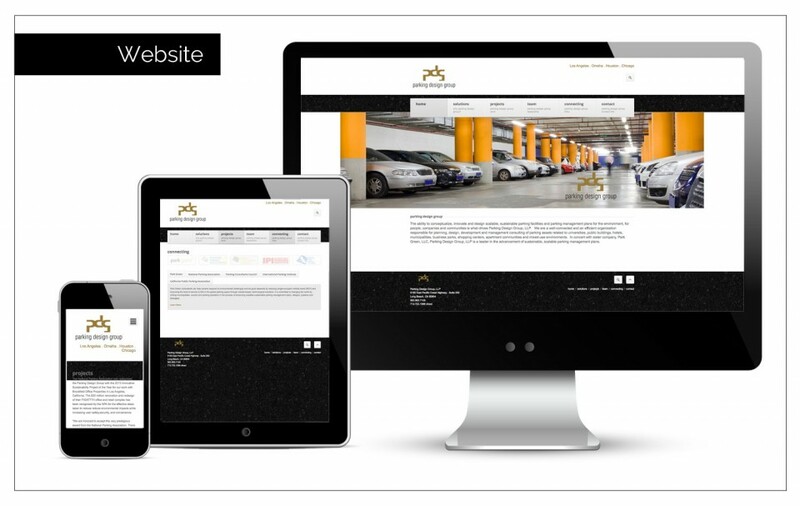 Creative Brief : Agency Two Twelve was called in when Parking Design Group was in need of a website facelift. With a new look and better functionality. Agency Two Twelve was able to help bring this site up to date.